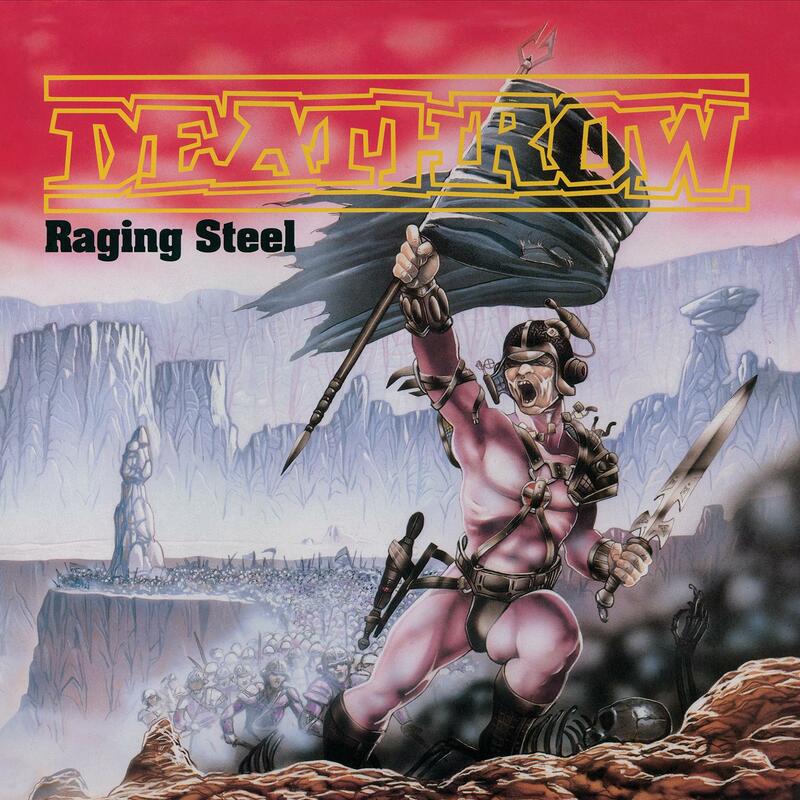 Deathrow’s sophomore album, Raging Steel was originally released in 1987 and took up where its predecessor, Riders Of Doom left off. The albums titles doubles as a mission statement across these ten songs of uncompromising Teutonic, thrash metal. With a cleaner production and a development in song writing, Raging Steel saw the expand their fanbase in leaps and bounds as they got caught up in the groundswell of the global thrash movement that was dominating the metal scene in the late 80’s. Often considered the bands finest hour, Raging Steel is adored by fans of the genre both old and new, despite being out of print for thirty years. This newly remastered version includes the bands original demo and previously unheard rehearsals and live tracks plus liner notes with band founding members Sven Flügge and Markus Hahn. The vinyl of this album has been out of print for more than 30 years!